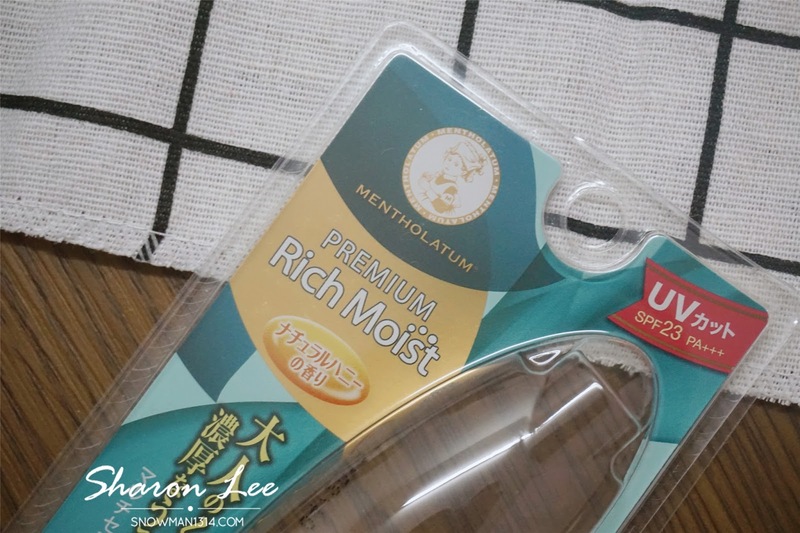 Ohai time to start my lip balm journey with Mentholatum. I can't say that I am a lip balm person, but there's a bad habit that I always can't seem to get rid of. That is I will bite my lips whenever I am nervous or either stress. 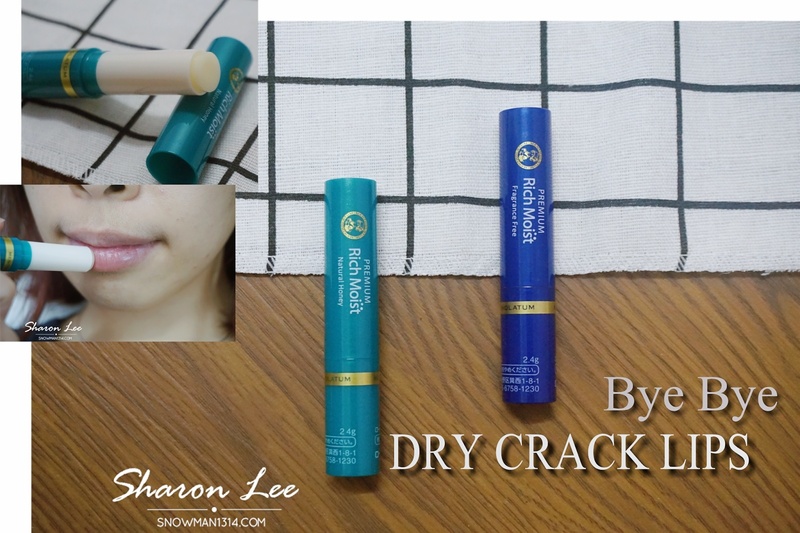 My husband has been nagging me whenever he saw my lips are crack and all cover with biting scars. 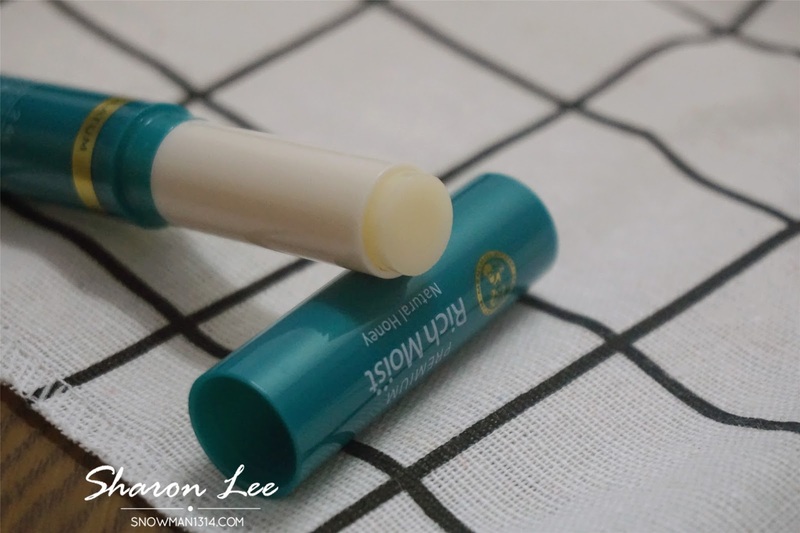 Lip balm always comes to my rescue whenever I am in need to moisture and heal all the crack and scars on my lips. Our lips are just like our skin, we need more moisture and hydration to retain back the smooth and healthy lips back. 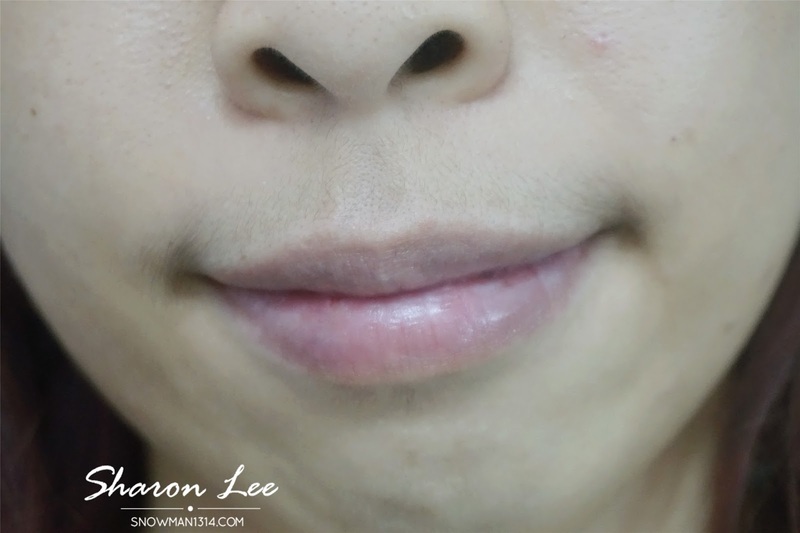 Since our lips area are quite thin, if we are de-hydrate or not enough of water intake for your body. The lips will be the first to reflect out! Their packaging is so classic and pretty! 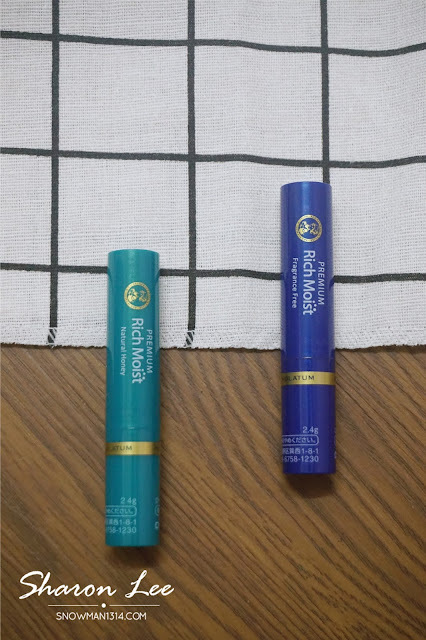 Bright blue and Turquoise is not the usual color we see on a lip balm. The printing is in gold foil which really stands out too. Seeing the color itself, I would say the packaging is really vibrant and classy at the same time. With it's packaging that is classy and premium, it also provides maximum moisture for our lips. It contains 8 premium moisturizing ingredients such as olive oil, honey, avocado oil, argan oil, jojoba oil, royal jelly, shea butter, and moringa butter. That is great to nourishing our lips with it enrich ingredients. 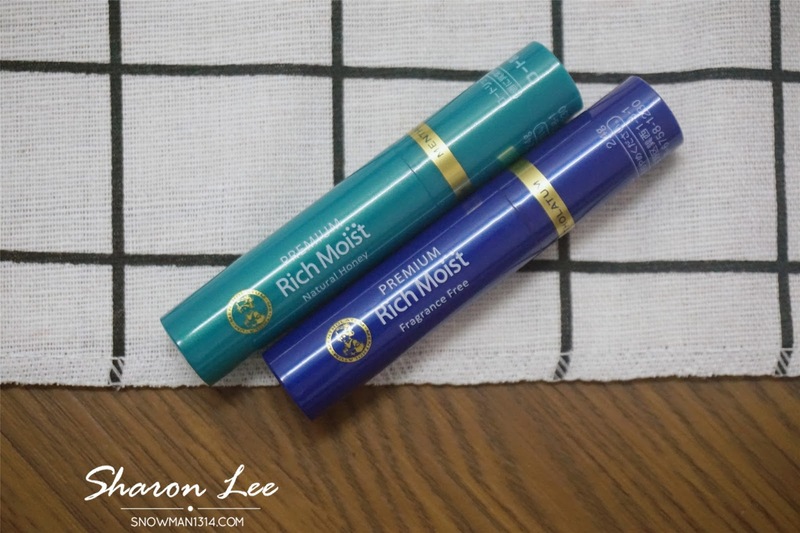 Both of the lip balms are fragrances free. 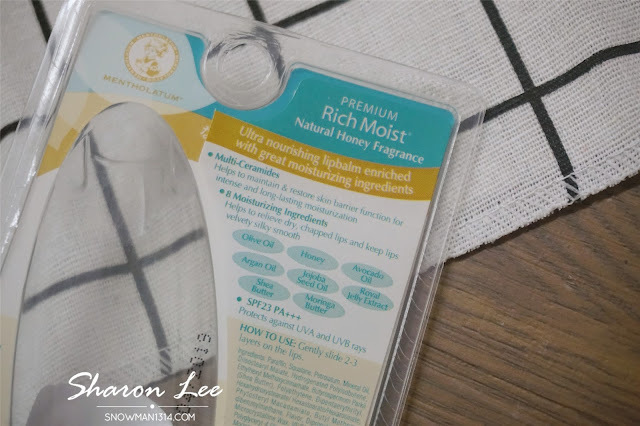 But this Premium Rich Moist with Natural Honey is more to my liking as I love the Natural Honey scent and taste on my lips. 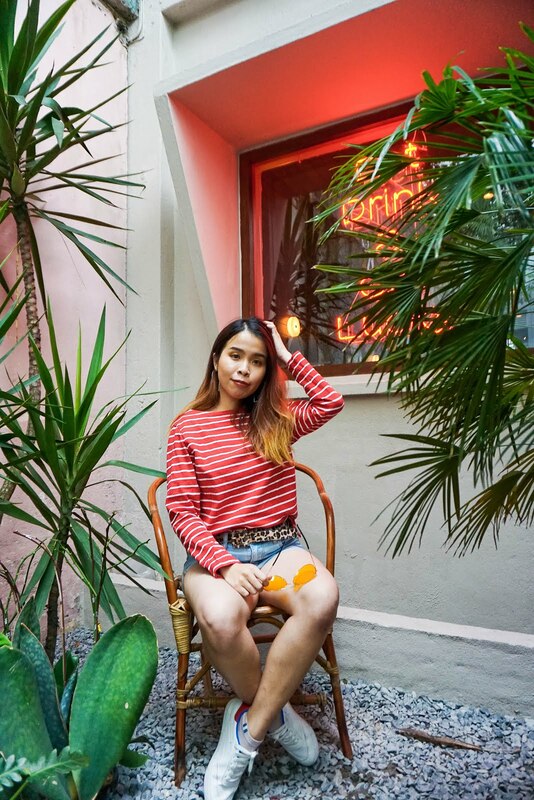 You will feel yourself eating honey too! Also, it also comes in SPF 23/PA+++ sunscreen support to hep create a moisture layer under the sun. 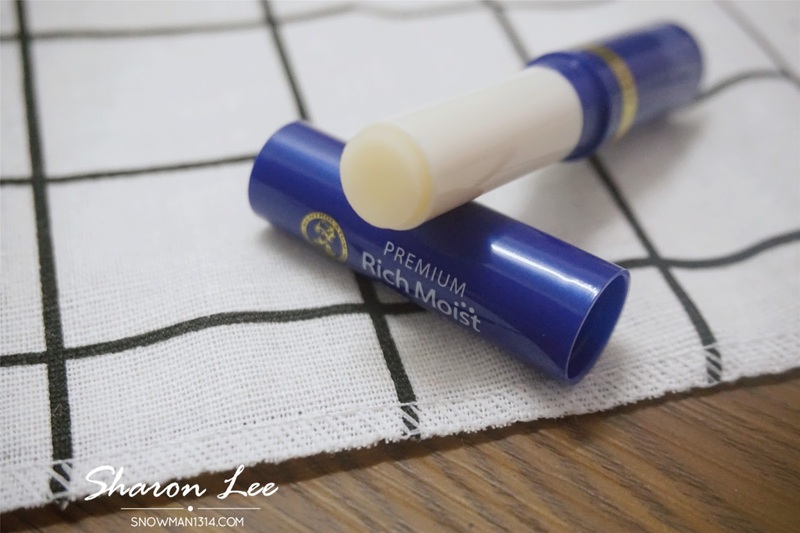 As for this Premium Rich Moist Lip Balm, it was fragrances free, does not have any fancy scent. However, it was able to provide you a shiny appearance, supple and long lasting moisturizing effect on your lips. 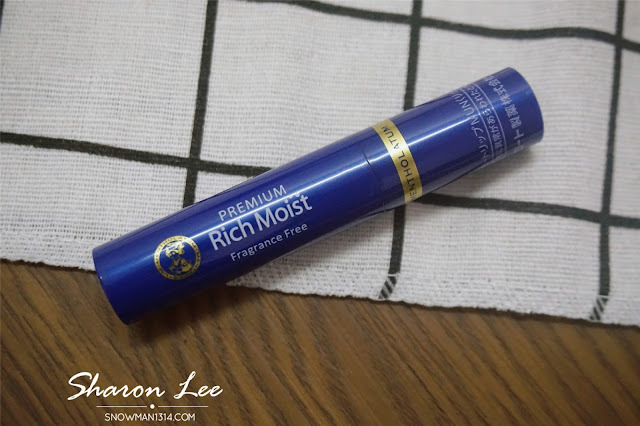 Not only that, it also contains multi ceramide to keep our lips moisturized and healthy too. I love the non-oily but moisturize lip balm texture upon apply it on my lips. I always try to apply lip balm before I sleep. My lips will actually stay moisture throughout the next day too. I was pretty amazed and happy too! I will try to use it every night to restore back my healthy lips. 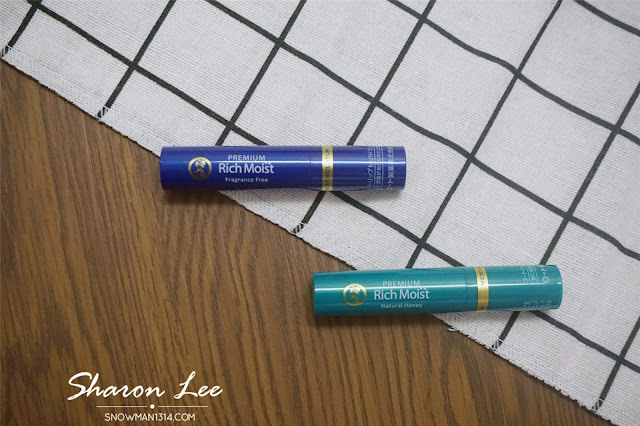 The all-new Premium Rich Moist Lip Balm can purchase from all leading pharmacies and major supermarket outlets at RM22.90 each. 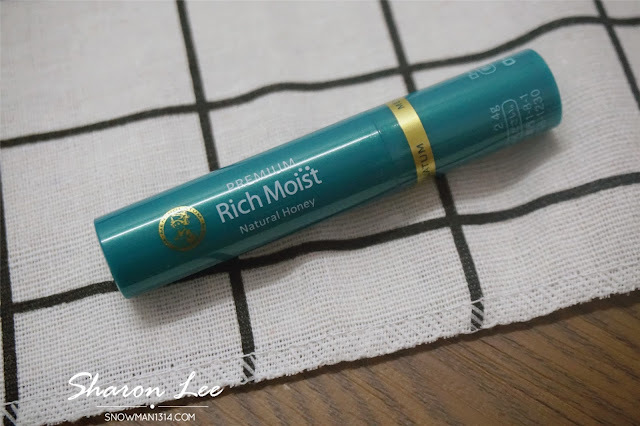 This is one of the affordable price lip balm and good too. Wahhh...your lips look moist after apply it. I will buy one for me too. Our Malaysia Currency is dropping! Hence that's why everything here is expensive now. Mentholatum is a good reliable brand. Will definitely check out their new products especially the one with the natural honey. Yeap! It smells good like honey! I like this lipgloss coz it is unscented and no chopping. I wonder if this variant is already available at Watsons Philippines. Yess and Honey taste nice too! !